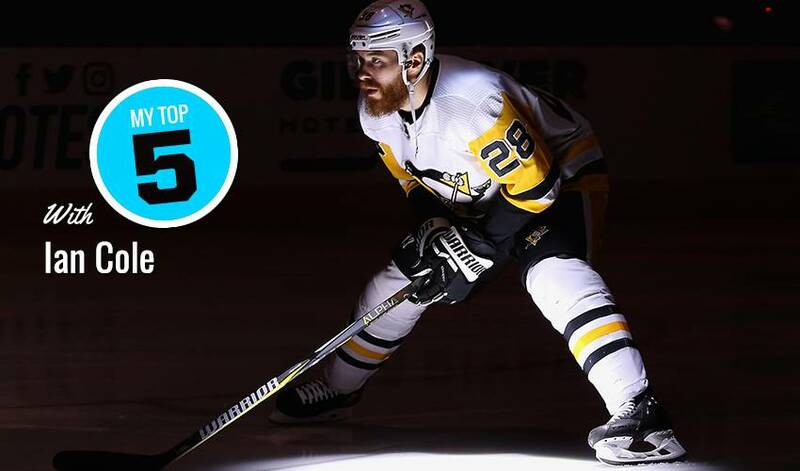 A two-time Stanley Cup champion, Ian Cole brought hockey’s most coveted team trophy back to his hometown of Ann Arbor, Michigan, to share with fans, friends and family. The soon-to-be 29-year-old defenceman (his birthday is tomorrow) enjoys the opportunity to head back to Ann Arbor – home to the University of Michigan – during the off-season and head out to some of his favourite food spots. Cole stopped by NHLPA.com to serve up some food for thought when it comes to the local cuisine scene.